is honored on Panel 45E, Line 37 of the Vietnam Veterans Memorial. THANK YOU FOR YOUR SERVICE AS A FIELD ARTILLERY BASIC. ARTILLERYMEN WILL ALWAYS HAVE A PLACE IN MY HEART. CHRISTMAS IS HERE.AND WE ARE THANKFUL FOR YOU. THE NEW YEAR IS JUST AROUND THE CORNER, WHICH MAKES IT FAR TOO LONG FOR YOU TO HAVE BEEN GONE. WATCH OVER THE U.S.A., IT STILL NEEDS YOUR COURAGE.. GOD BLESS YOU. MAY THE SAINTS AND ANGELS BE AT YOUR SIDE. REST IN PEACE. 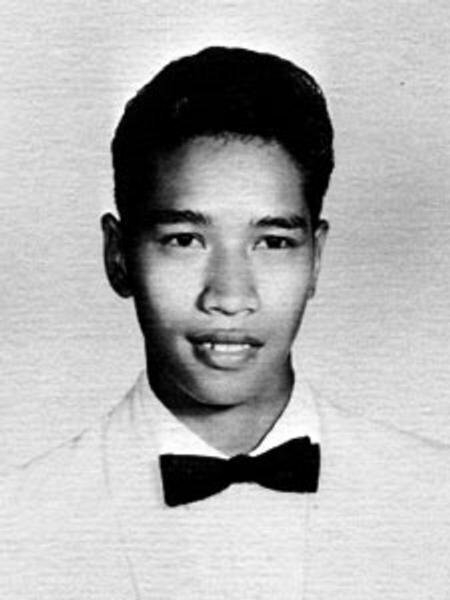 Private First Class Joseph Cruz Baza, Served with Battery C, 1st Battalion, 83rd Artillery Regiment, 54th Artillery Group, Second Field Force. I knew Joseph Baza as the oldest son of 15 children. I was his sister Mary's friend when I lived in Sunnyvale, CA. I have been to the WALL and have a rubbing of his name. I still fondly remember Joseph and honor his sacrifice to our country. 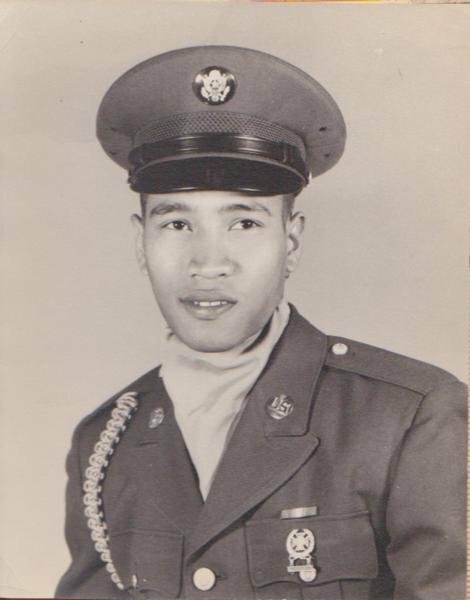 Joseph was part of the 1st Battalion 83rd Artillery in Vietnam and will be remembered always by his 1/83rd Family. Rest in Peace Brother.